Here at Maxtop, we’re lucky to work closely with some fantastic distributors and retailers in the kitchen industry. 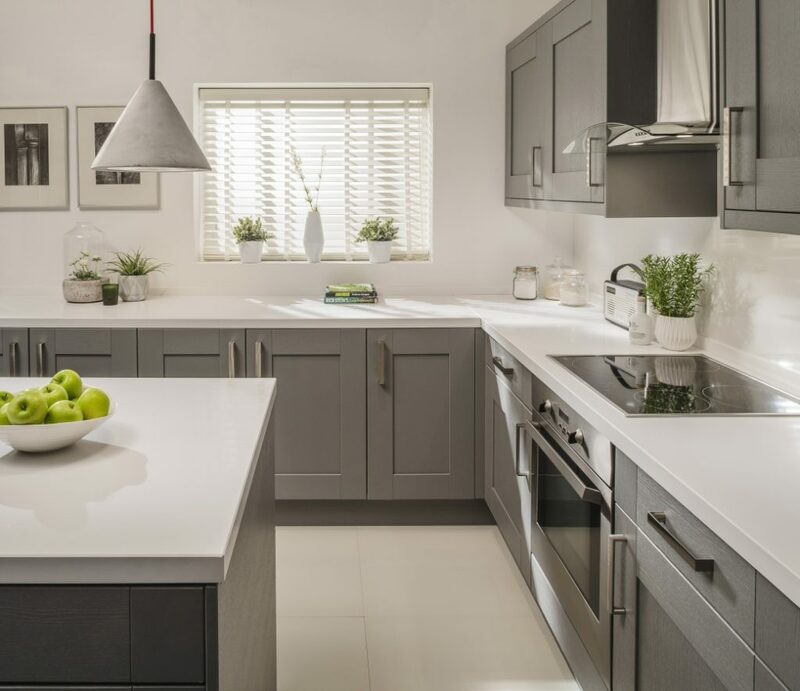 From Scotland to the south of England, these distributors span the length of the country in order to serve our kitchen needs, so we thought we’d take the time to introduce you to them. This week we turn our attentions to family business Alexander Macbeth. We’re pleased to reveal that Alexander Macbeth is now one of our UK distributors, located in Johnstone, Scotland. As a self-employed, independent, home improvement expert, Alexander Macbeth has been in the industry since 1992, carrying out countless kitchen, bedroom and bathroom installations and property renovations. With over 25 years of experience, Macbeth takes pride in taking a personal, hands on approach to the installation process by managing every aspect, from the design and product choice to budgeting and interior design. This wealth of expertise can be called upon for a range of home renovations from garage conversions and landscape gardening, to bespoke kitchen and bathroom installations. The business’ dedication to providing a fantastic customer experience extends to providing a free ‘Home Health Check’ service to highlight any potential issues which may need attention, recommendations or advice. They also have an in-house architect who can design anything from property extensions to entire new homes. The home improvement expert employs a four-step process to all jobs, starting with a consultation which sees Macbeth personally visit the home to establish requirements and provide professional advice. This step is then followed by the design process – the in-house designer will draft a digital plan of the installation using 3D software. An experienced team will then carry out the installation, with project management from Macbeth and once completed, he will also appraise the installation and ask for independent feedback. To find out more about the services Alexander Macbeth offer and the range of Maxtop worktops they stock, visit the website here. For the latest updates, make sure you follow Maxtop on Twitter and Facebook.